I'm a fan of Sunrise Calendar for iOS. Recently, they added Evernote integration (along with integration with some other third-party apps.) 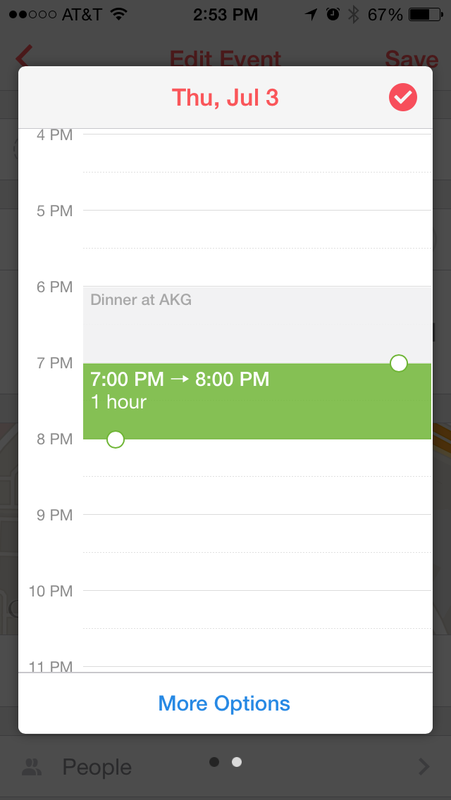 Now, Evernote Reminders show up in Sunrise Calendar (iPhone) (iPad). 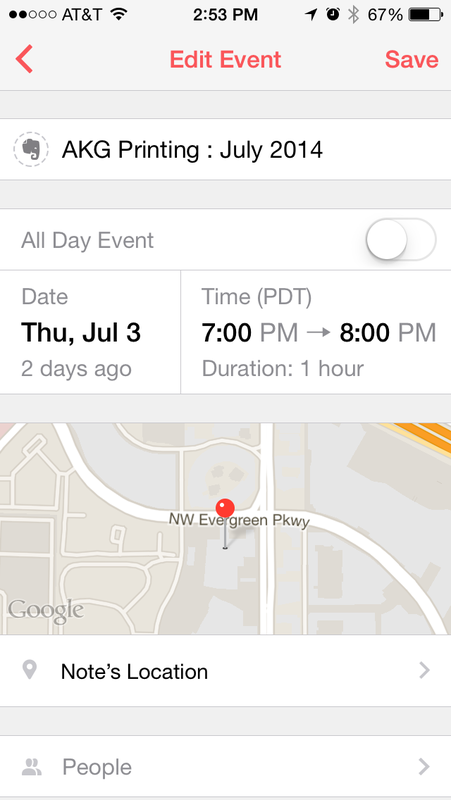 Due dates and times can be changed within Sunrise Calendar, and are synced back to Evernote. 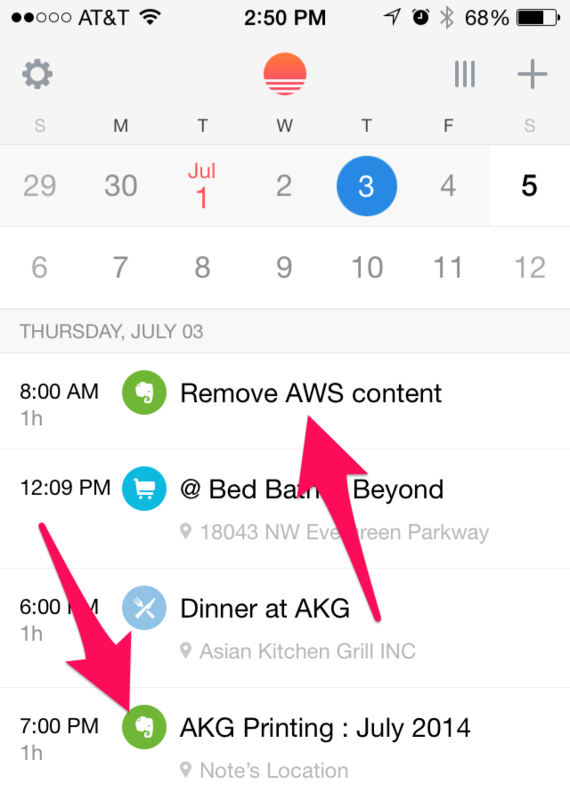 I'm a visual person, so I love the fact that I can look at the Evernote Reminders due on a day and schedule them in a drag and drop interface.